At MRIS 46, Learning Centre approach in Early Years has given wings to children’s imagination. Little Shraman of Nursery impressed all as he put abstract ideas to concrete shapes and showcased his keen observation and imagination by creating beautiful models of a cruise ship and the Titanic at the ‘Construction Play Centre’. 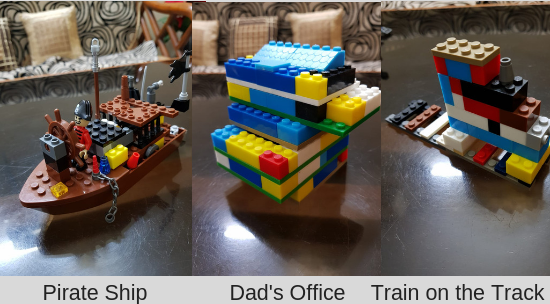 The Class Teacher also connected with his parents who shared that Shraman’s creativity is at his best while working with lego blocks. His parents added that, Shraman is able to perceive whatever he sees in his surroundings and is able to apply his knowledge.